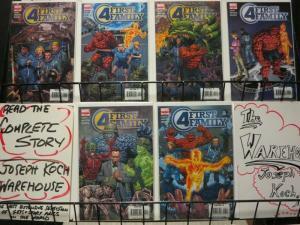 Set of all five 1-shots...! 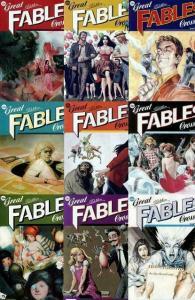 Great Fables Crossover (2009 Vertigo)Parts1-9 Complete! 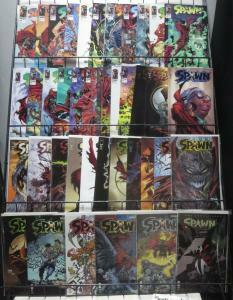 SPAWN 40 ISSUE FUN-BAG! 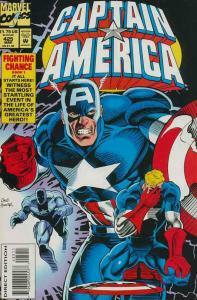 40 books, VF-NM! McFarlane! Capullo! Angela! Violator!